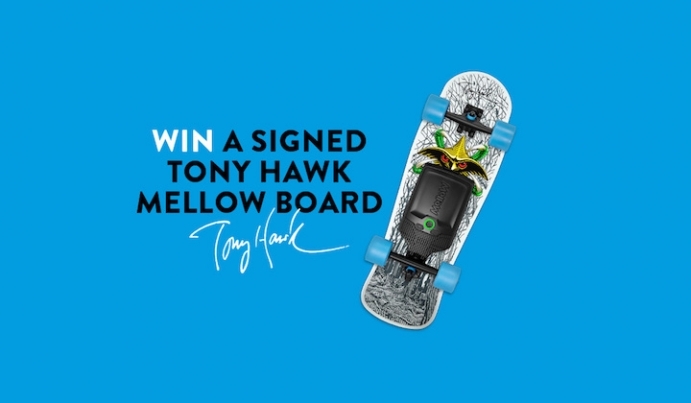 There has been something bubbling underneath the surface at Mellow Boards and we have been waiting for weeks now to share some really exciting news about our company’s future and new prices. After two successful investment rounds of over four million euros, TQ-Group, Mellow’s main investor and leading German electronic and mechatronic specialist, is ready to take a bigger part in the e-mobility transition. Mellow Boards has been fully acquired by the TQ-Group which allows them to maintain our production in our Germany facilities at the high standard we are known for. The partnership also hopes to further influence the normalisation of alternative e-mobility vehicles and insist on legislation to include electric skateboarding. With TQ leading the ongoing production and further developing the range of Mellow’s personal light electric vehicles including the Mellow Drive S we aim to democratise high-quality transportation with more affordable prices. The Mellow S model is upgradable via the Mellow app and will allow for software improvements of one’s drive as the user sees it fit to their preference and budget allowing customers to get on a Mellow for under 700 Euros (EU only). 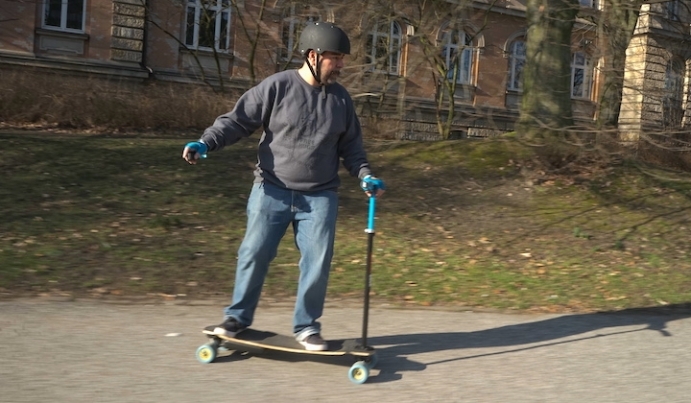 The Mellow Drive S can mount on any skateboard or you can buy a Mellow Cruiser S complete board. Head to our shop! When a major technology company invests in new modes of transportation that are yet to be technically street legal in most locations, this shows a commitment to a progressive future that will evolve beyond the car and public transport. 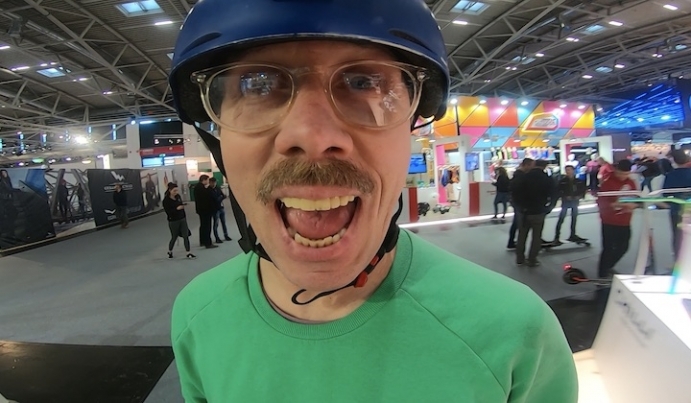 Germany is one of the many European countries where riding an electric skateboard is still not legal on paper but tolerated by some, persecuted by others, leaving users unsure of this form of transport that is efficient and fun. The Mellow x TQ partnership will continue our quest for innovation and attempt to influence the actors of legislation to see a broader horizon of how Germans, EU residents and world citizens will move around in the years to come where city populations will saturate along with rural locations that are currently dependent on the car for commuting. More people on Mellows and other electric skateboards gives more momentum to the e-mobility movement, progress and transition. We look forward to having you on board with us. Buy yours today or treat yourself for Christmas. Follow the latest Mellow News with the Mellow Times. Keep Riding & Stay Mellow!